Home » Announcements » News from Gary: Have You Accepted the Challenge? Don’t Miss the 2019 National 24 Hour Challenge! You Have to Register to Accept the Challenge! 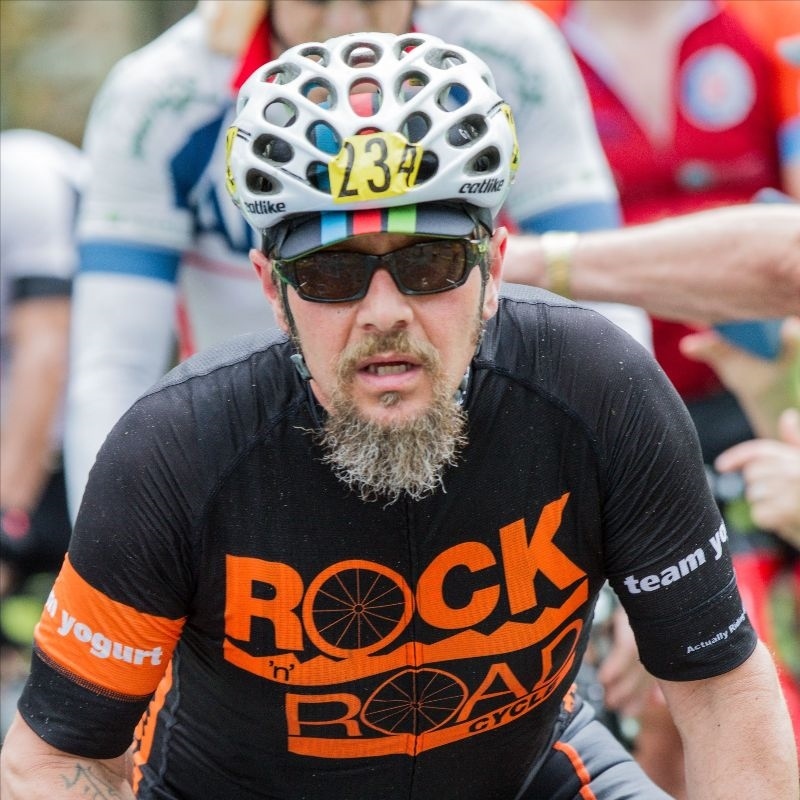 Registration for the 2019 National 24 Hour Challenge is now open. Start by visiting our website at www.n24hc.org/registration and download our Registration Information pdf. It has everything you need to know about the 2019 National 24 Hour Challenge and how to register. All registrations must be made through www.BikeReg.com/national-24-hour-challenge. We will not be accepting registrations by mail, email, or fax and we are not mailing printed brochures, so please forward this email to your friends. Are you a rider without a crew? This year, we are offering a neutral support crew option for riders who are unable to bring a support crew to the National 24 Hour Challenge. Be sure to check out all the details on page 5 of the 2019 Registration Information packet which can be found at www.n24hc.org/registration. In order to provide the best possible neutral support, our neutral support crew is limited to 25 riders. NOTE: We have already filled half of the available neutral support spots – so if you are interested you know what to do – register today! You Can be an Ambassador! This year, if you have ridden the National 24 Hour Challenge before and you recruit a first-time rider to come to the National 24 Hour Challenge you will get free merchandise and the rider you recruit will get a reduced entry fee. Check out all the details on page 5 of the 2019 Registration Information packet at www.n24hc.org/registration. NOTE: The Ambassador program ends on March 31, 2019, so be sure to recruit your rider and register today! We look forward to having you join us for the 37th annual National 24 Hour Challenge on June 15-16th, 2019! If you have questions, comments, or suggestions, please shoot me an email.